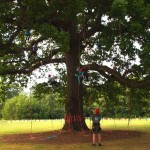 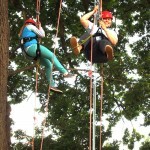 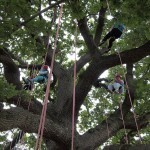 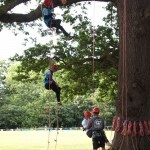 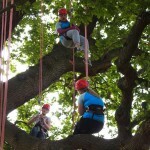 TREE TOP PROMISE FOR GIRLGUIDING UNIT FROM GURNARD. 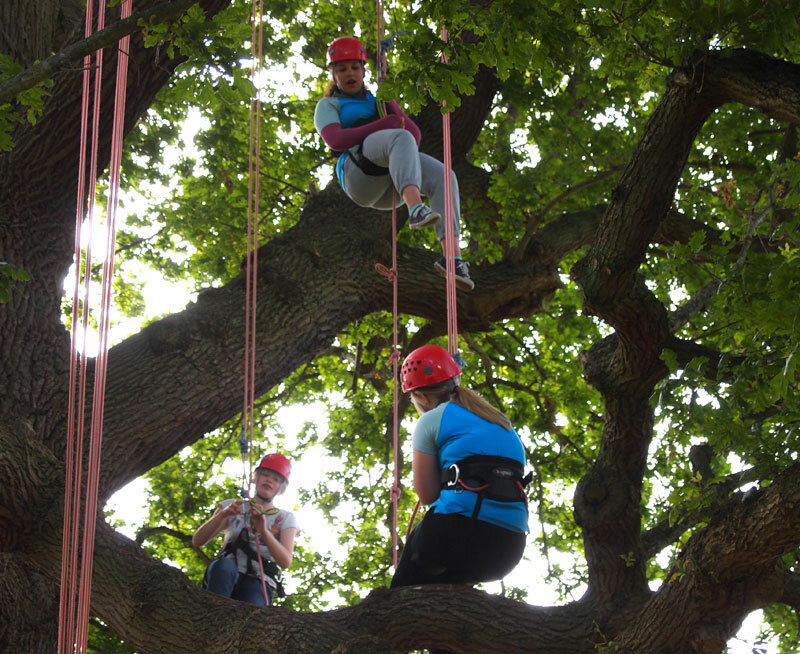 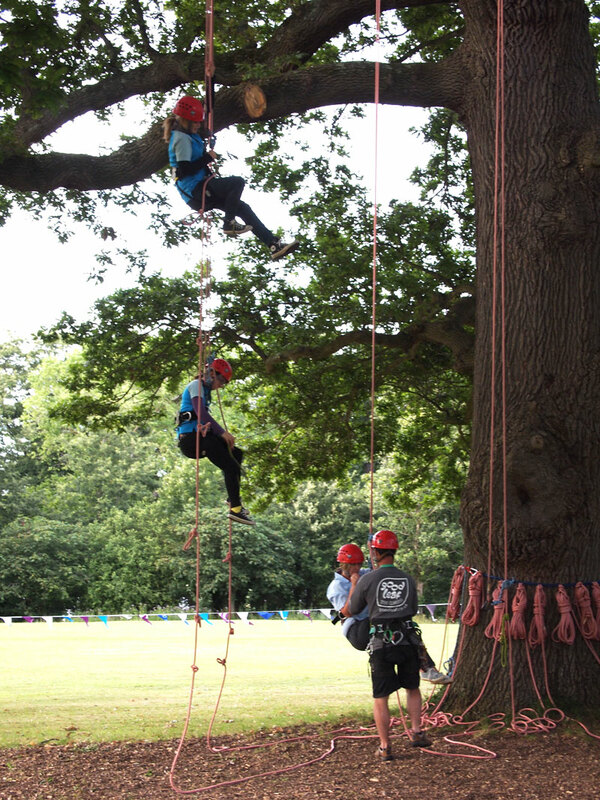 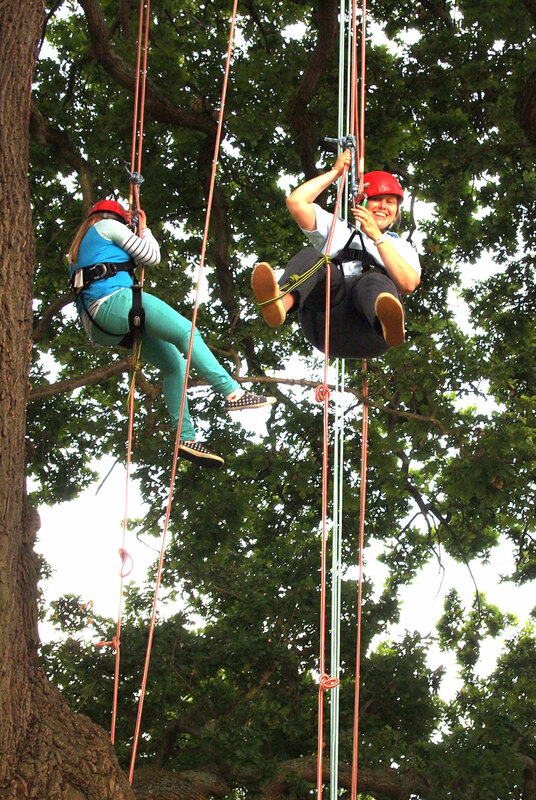 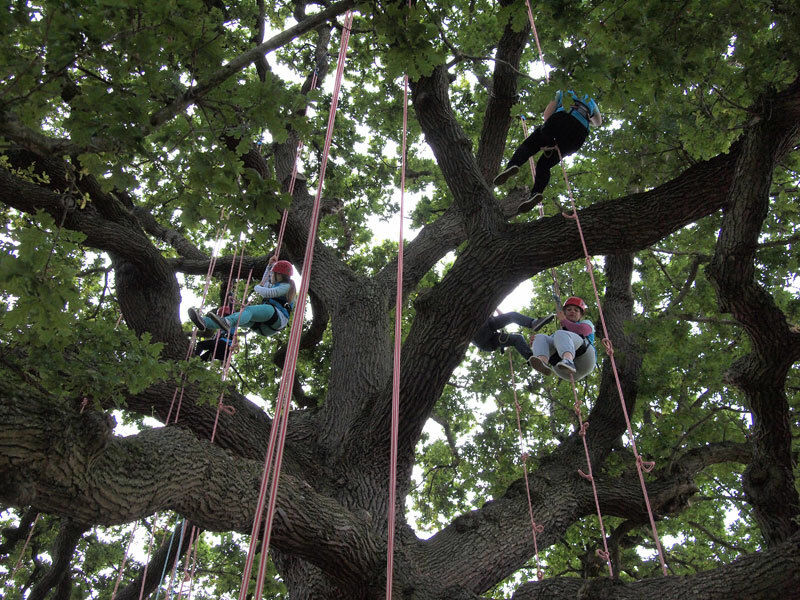 A newly formed Girlguiding unit from Gurnard recently came up with a novel way to make their Girlguiding Promise – from the canopy of a tree! 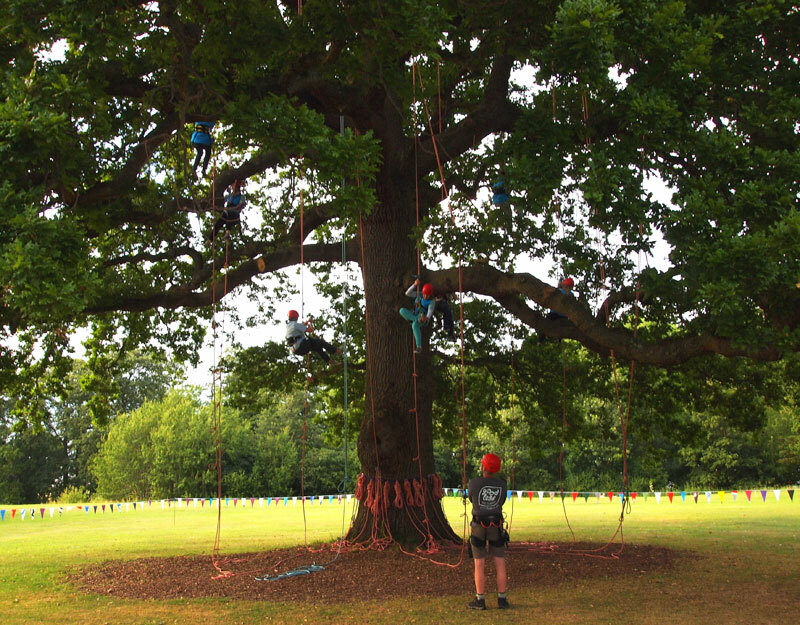 the ‘mountaintop’ moment for a new member and needs to be something special. 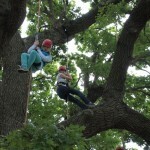 Paul McCathie from Goodleaf said “We often run climbs for Scout and Guide units but this was a very special occasion. 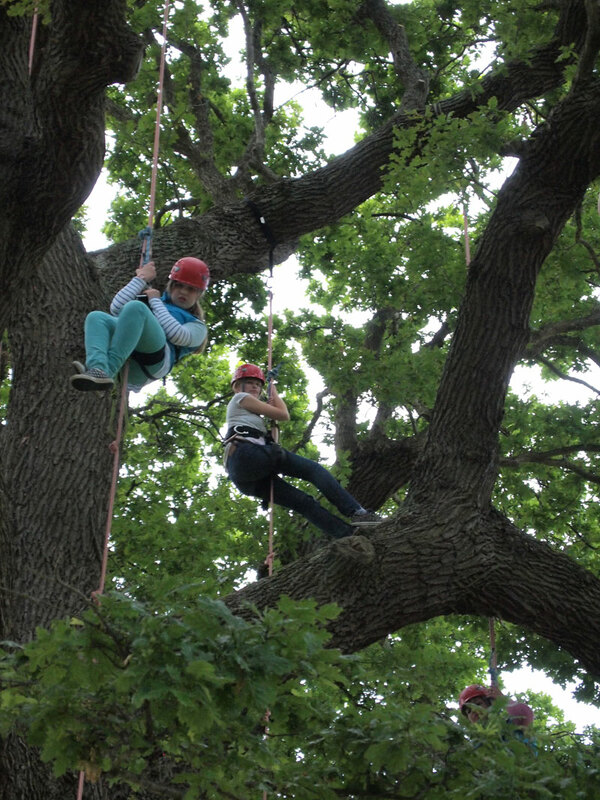 We were honoured to be asked to be a part of this important moment in the Gurnard Adventurers history and it was a pleasure to take the girls climbing”.